Sky High Inn is a resort with excellent hospitality is located near barren hills of vagamon in Idukki district of Kerala. Vagamon is very famous for its natural beauty with pine forest, mountains, tea plantations and have facilities for adventurous activities. The resort provides a near to sky experience since it is located very high from the sea level which is considered as our major attraction and hence the name Sky High Inn. All major destinations in vagamon are situated within 5 kms around the resort.Hospitals, ATM’s, and all necessary services are available in a short distance. The resort is managed by professionals with years of experience in the field to give excellent service to make your holidays something special. We also offer tasty recipes in kerala and chinese styles. 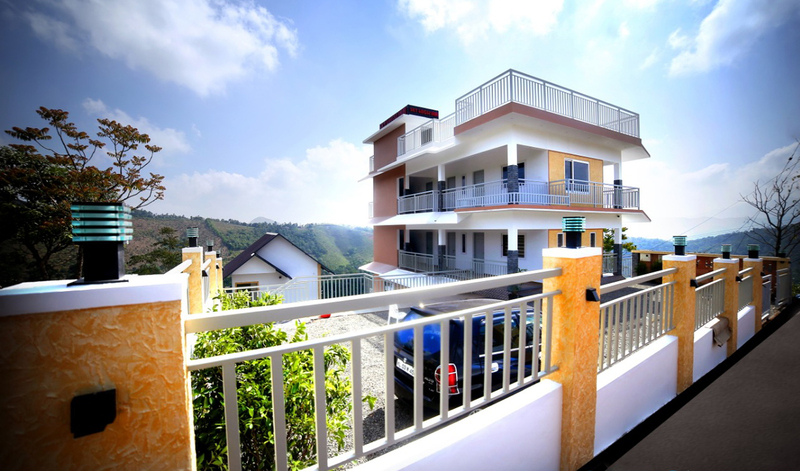 The resort provides an easy accessibility with good transportation facilities from the Vagamon town.